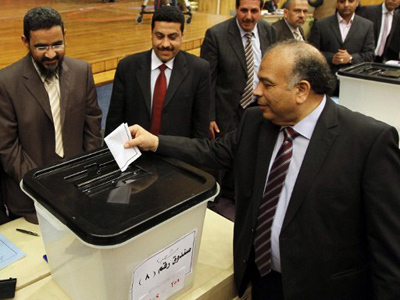 Egypt's election commission has announced 13 candidates are eligible to run in the forthcoming presidential election. The list includes ultraconservative Islamists, as well as ex-president Hosni Mubarak`s former ministers. 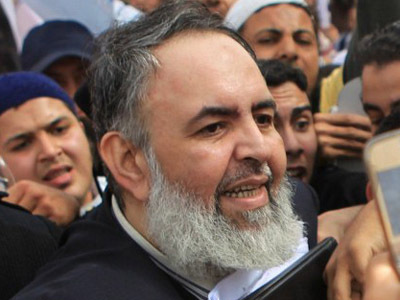 The fundamentalist Muslim Brotherhood has nominated its strong Islamist candidate. 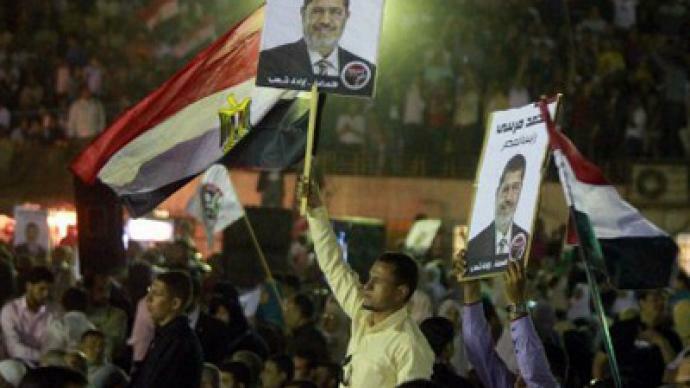 The Islamic clerics from the Jurisprudence Commission for Rights and Reform have agreed on the candidacy of ultraconservative Mohammed Morsi. The man would battle for votes in May with a more moderate Islamist Abdel-Moneim Abol-Fotoh, a former Muslim Brotherhood member. The presence of two strong Islamist candidates can end up splitting the Muslim voters. This gives a chance to secular candidates, like the former Arab League chief Amr Moussa, who warns against a dominant Islamist influence. The use of religious slogans is strictly banned during the presidential race. With the election less than a month away, and Egyptians have fresh concerns that the revolution was in vain, as the last Prime Minister under Hosni Mubarak, is back in the running for the top job in company of feared Islamist candidates. 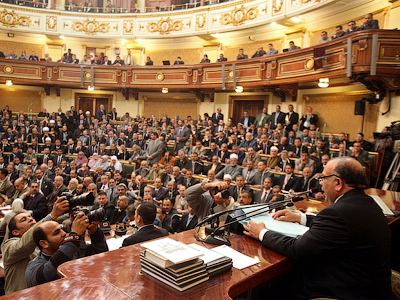 Former PM Ahmed Shafik’s candidacy was blocked, under a new law newly adopted by the Islamist-dominated parliament. 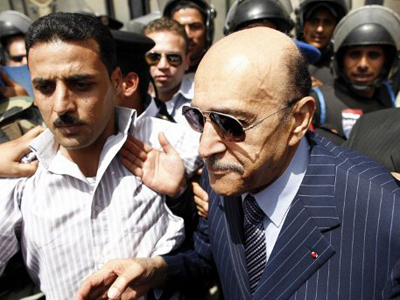 The law bans former Mubarak officials from taking part in the presidential race. 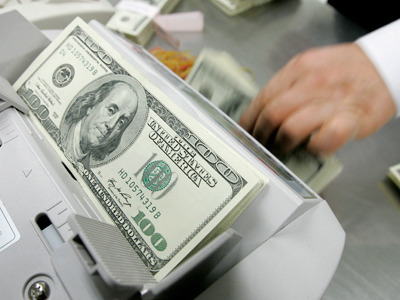 But on Wednesday the Presidential Election Commission approved his candidacy. Ahmed Shafik’s lawyers managed to prove the law was adopted after Shafik submitted all necessary documents to run in the election so the non-retroactivity of law should be observed. So the Commission referred the law to the Constitutional Court, and it reinstated Shafik. After Egyptian President Hosni Mubarak was toppled in February 2011 after 30 years of rule, his former Prime Minister Ahmed Shafik headed a provisional government. He had to leave the government after protests over his staying in power. Many believe that being one of the ‘old guards’ Ahmed Shafik could find considerable support among the military that is actually preserving stability in the country right now. Another old regime figure on the list is Amr Moussa, former Arab League chief, who served as Mubarak's foreign minister for a decade. More than a dozen candidates registered to run for the Egyptian presidency. Some have been disqualified for various reasons. This has left many voters perplexed. 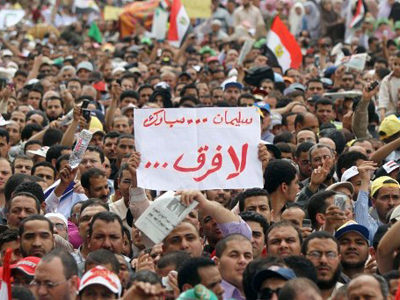 The greatest problem of the election is that the Egyptians really do not know where they stand at the moment. Some polls claim that up to 40 per cent of the voters do not know to whom they are going to give their voices. 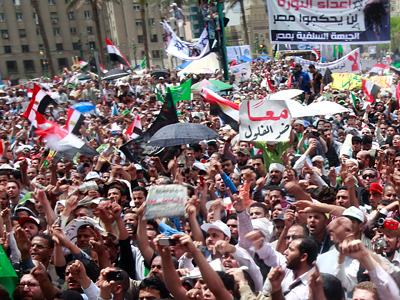 There is great excitement in Egypt over the first free presidential election in the country in decades. There is also a sense of great disappointment and frustration over interference into the election system. Some even speak of postponing the election and firing the Electoral Commission. 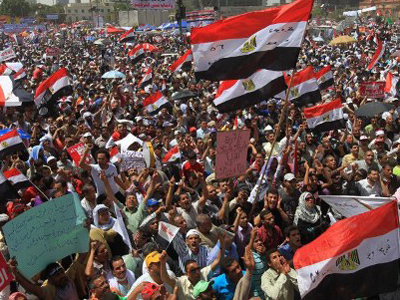 Last Friday crowds gathered on Tahrir Square applying pressure to the ruling military council to go through the presidential election process democratically. People showed that they are more than willing to continue fighting if the military does not hand over the power to civilian authority. ­There should not be unrest in the immediate future, Karl Sharro, a blogger reporting on the Middle East, told RT. 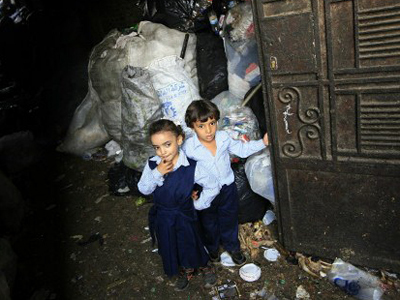 But, he says, there will definitely be a lot of disappointment among most Egyptians due to the lack of real choice. Said Sadek, a political sociologist at the American University in Cairo, also believes the military was responsible for reinstating Shafik as a candidate, but sees the candidate's chances of winning the race as slim. "I think it was very important that the military keep this important process in the transition, the presidential election," without jeopardizing it with "appeals against the new law that would ban members of the ancien régime from running,” Shafik told RT. “So it is very important that Ahmed Shafik is reinstated to join the race, but what are really his chances? Even before this controversy, nobody put Shafik as one of the leading contenders." Sadek noted that the decision now boiled down to two candidates. "After the revolution there is a big division in public opinion on whom they are going to choose, especially Islamists, who are in the ascendance. Abdel Moneim Abol-Fotoh is representing moderate Islam, and Amr Moussa represents the moderate aspect of Mubarak’s regime. So the people would be divided on those two characters." The election is set on May 23.